The Russian nanotechnology company Rusnano may become minority stockholder in the US-based electrical vehicles and batteries producer Tesla controlled by Elon Musk. This may take place after Tesla completes acquisition of Maxwell Technologies from California, a source on the market told TASS on Wednesday, Trend reports referring to TASS. 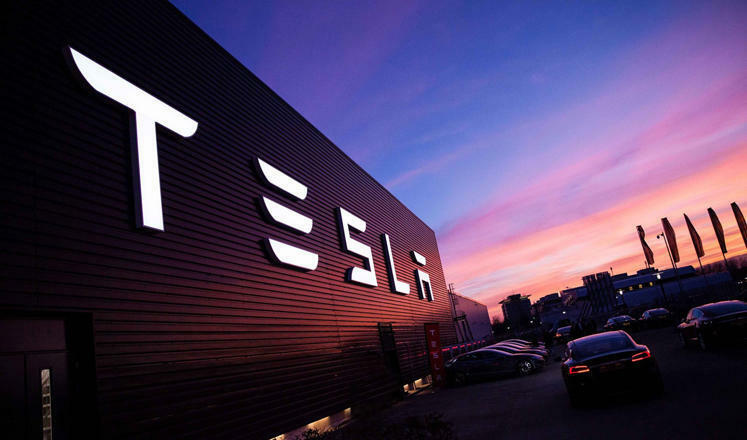 "Rusnano holds a very small stake in Maxwell and if Tesla acquires it, then the Russian company can become the minority shareholder in the Elon Musk’s company," the source said. This refers to a possible swap of Maxwell shares held by Rusnano for shares in Tesla, the source added. The Russian company is the minority shareholder in Maxwell, a spokesperson of Rusnano confirmed to TASS. "Rusnano along with other project participants joined ranks of Maxwell shareholders in 2017 as a result of acquisition of Nesscap, a portfolio company of Rusnano, by Maxwell. The stake of Rusnano was less than 0.2% at that time. Rusnano sold a stake on the open market in 2018. For the time being, before announcement of the deal with Tesla, we planned to receive about 7,000 shares more for distribution and sell them on the open market. Therefore, we still remain minority shareholders of Maxwell," the spokesperson said. Rusnano invested into the Canada-based Nesscap Energy in 2011. The core business of the company are high-capacity super capacitors and modules on their base. Maxwell Technologies acquired Nesscap later on.